Lois Prange, age 80, of Faribault, MN, passed away Thursday, May 10, 2018, at the District One Hospital in Faribault. Mass of Christian Burial will be held on Tuesday, May 15, 2018, at 1:30 p.m. at the Divine Mercy Catholic Church, 139 Mercy Drive, Faribault. 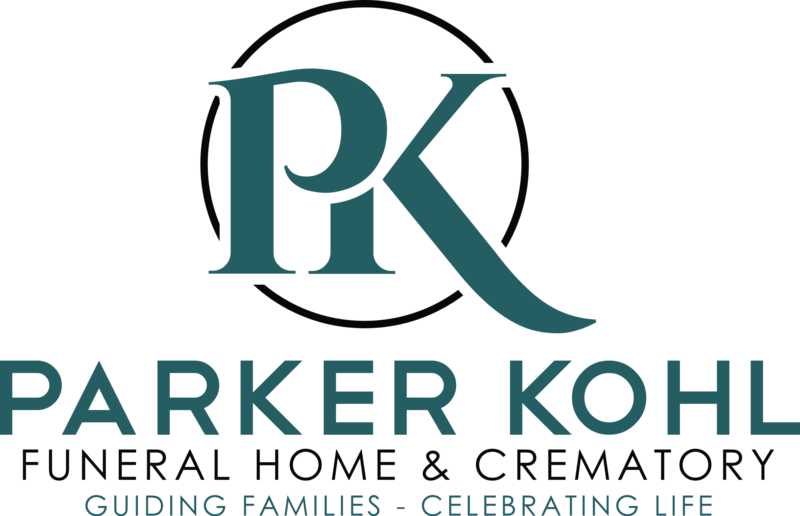 Interment will be at the Calvary Cemetery in Faribault on Wednesday at 10:00 a.m.
Visitation will be held on Monday from 4:00 - 8:00 p.m. at the new location of Parker Kohl Funeral Home, 1725 Lyndale Ave. N., Faribault, and on Tuesday for one hour prior to the services at the church. Lois was born on November 17, 1937 in Mankato, MN to Roman and Angeline (Frederick) Haefner. She graduated from Good Counsel Academy in Mankato and then worked for National Citizens Bank. She was united in marriage to DuWayne L. Prange on February 5, 1959 in Mankato. Following their marriage they moved to Faribault. Lois worked at the Evergreen Knoll as a bookkeeper, then as bakery manager at Red Owl grocery store. She had a lengthy career as an insurance agent, working with American Family Insurance, Ostrom Agency, and Heartman Insurance. Lois volunteered at the American Legion and Divine Mercy Church. She also was a member of the Faribault Eagles Club. Lois enjoyed many hours of card playing with family and card clubs, and socializing with many friends. 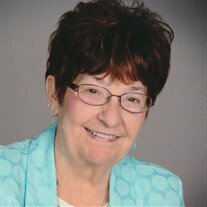 She also enjoyed fishing, golfing, camping, reading, and watching sports, especially the Vikings, as they were season ticket holders for 35 years. She and DuWayne were snowbirds, spending many winters in Arizona. Most of all she treasured time spent with her family. She is survived by her children, Karen Prange of St. Paul, MN, Karla Prange of Granbury, TX, Kari (Russ) LaCanne of Faribault, Brenda (Jim) Morris of Faribault, and Brad (Elizabeth) Prange of Faribault; eight grandchildren, Dan (Haylie) Heil, Nathan Heil (fiancé Nicole), Lexianne LaCanne, Adam Morris, Logan Morris (fiancé Kate), Zachery (Cortney) Waterston, Andy Prange, and Ella Prange; brothers, Leon Haefner of Northfield, Dean Haefner, and Dale Haefner, both of Mankato; sister-in-law, Marlene Casaburi of Sonoma, CA; brother-in-law, Melvin Prange (friend, Penny) of Meriden, MN; and other relatives and friends. She was preceded in death by her husband, DuWayne; and parents, Roman and Angeline.